Come and re:connect EUROPE with us! 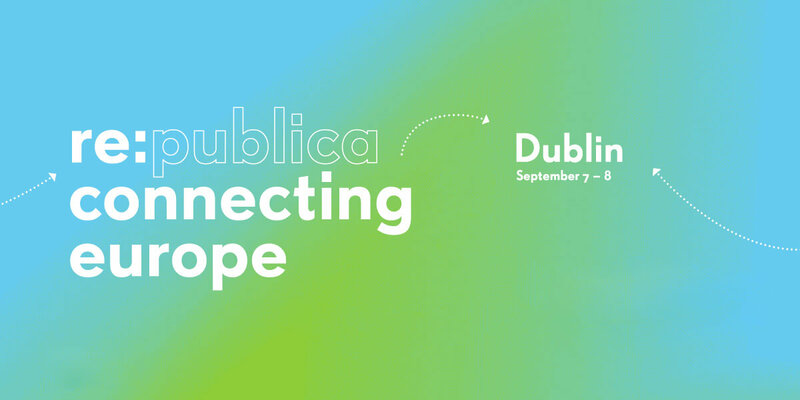 Join the second edition of re:publica in Ireland. Let the journey begin! Under the re:connecting EUROPE motto, we’re launching a field trip from the north of Europe to the south. It gets rolling on September 7 and 8 2017 in the Irish capital. The first #rpDUB felt quite a bit like the first re:publica in Berlin. There was lots of room for discussions and a great exchange with the Irish digital community.